Zara Mizrahi is a fitness enthusiast and instructor based in Los Angeles. She spent nine years teaching and competing in tennis, which kicked off a lifelong passion for health and wellness. Mizrahi is a Schwinn-certified spinning instructor and Hatha yoga instructor who loves sharing her expertise with fellow fitness lovers. Bouncing on a trampoline -- or, to speak in technical terms, rebounding -- is a fun and effective way to burn calories, strengthen bone density, stimulate organs and protect ligaments and joints. There are two major types of mini trampolines: spring trampolines and bungee cord trampolines. Choosing the right kind of trampoline for you depends on your specific goals -- but in most cases, bungee cord trampolines have the greatest number of benefits. Spring trampolines -- which tie the trampoline mat to the trampoline rim with steel springs, -- offer some helpful benefits. First, they tend to be more affordable and widely available than bungee trampolines. 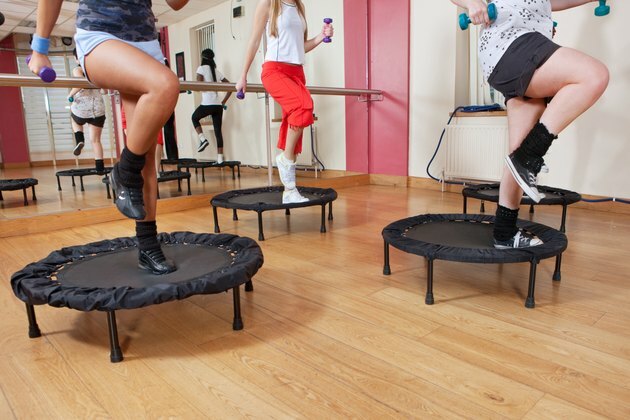 They also have a firmer bounce, which allows the rebounder to “jog” on the trampoline by mimicking a hard surface, but with less impact than running on the ground. And for bouncers who want less elasticity, steel springs can be a helpful introduction to rebounding. Spring trampolines, however, are known to be harsher on your joints. The bounce -- which is where the rebounder captures some of the best benefits of the trampoline -- is much smaller on springs than with bungee cords, because the shorter suspension of steel springs offers less elasticity. And while they tend to be less expensive, they also tend to be of lower quality; rebounders who use spring trampolines often find themselves replacing and repairing their trampolines when the steel springs rust or break. For all these reasons, bungee cord trampolines are a superior choice. Bungee cord trampolines, as the name suggests, connect the trampoline mat to the rim with sturdy, flexible, silent cords. This structure generates major benefits for the trampoline jumper. First, bungee cord trampolines protect and support joints and ligaments by providing a deeper and gentler bounce. This, in turn, allows the muscles to work more, and for a longer period of time, burning calories efficiently without placing unnecessary strain on the body. Second, rebounding on cords is one of the few ways to flush the lymphatic system, where most toxins are stored. Rebounding also provides an ideal balance of gravity and weightlessness to stimulate the organs and work major and minor muscles in the body. 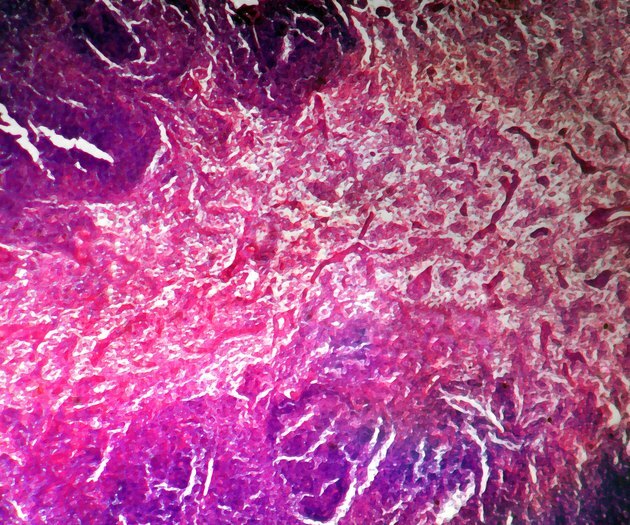 It also serves other core functions, from digestion to mental health. Finally, bungee trampolines tend to be quieter, sturdier and more reliable than spring trampolines, making upkeep and maintenance a breeze. When comparing spring trampolines to bungee cord trampolines, the latter are the smarter choice. 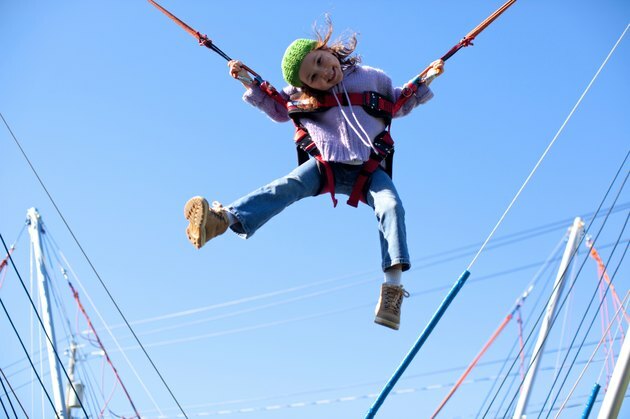 Bungee trampolines offer all the major benefits of rebounding without the risks and downsides of spring trampolines. Anyone seeking a fun, safe and effective workout routine should consider cord rebounding. Just be sure to warm up your muscles before you jump with five to 10 minutes of light cardio. What Surface Is Best for Jumping Rope?